Good Oil and Fuel Resistance. Good heat resistance in 120º C in Oil. 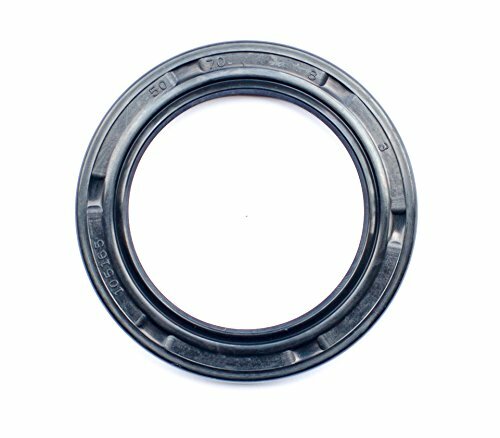 NRB Temperature Range: -40º - 120º C.
View More In Radial Shaft Seals. If you have any questions about this product by EAI Parts, contact us by completing and submitting the form below. If you are looking for a specif part number, please include it with your message.